When you live in a country like Wales, UK there is no guaranteeing the weather. So what do you do when you plan a BBQ party and it does nothing but rain? Luckily, the party can still go on, with just a few changes to the original plan. 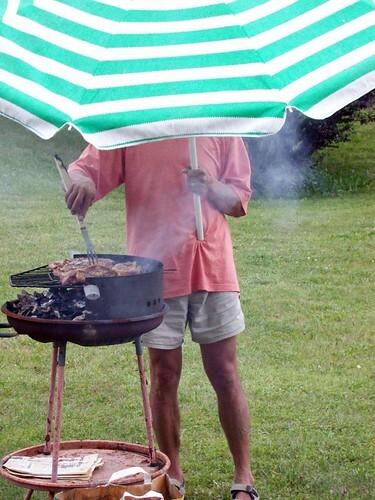 Move the cooking inside with an indoor grill, or brave the storm with a BBQ canopy or cover. A party gazebo will keep your guests dry whilst they enjoy karaoke entertainment under an array of summer sun indoor decorations. Check out more funky ideas HERE to help make sure your Rainy Day BBQ is a hit with all the family.